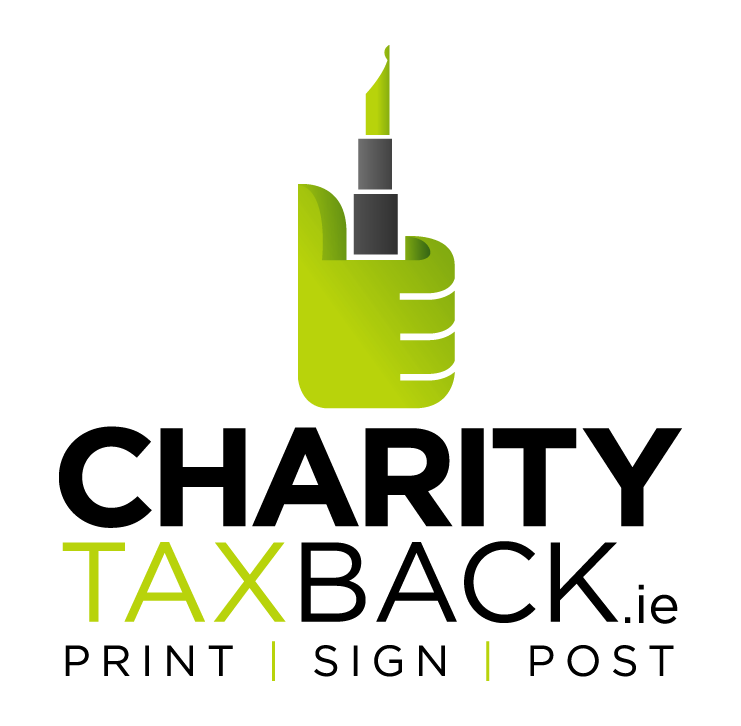 Donations of €250 or over in a year are eligible for tax relief. €250 is actually worth €362 to The Mendicity Institution - at no extra cost to you. Would you like to leave a message for The Mendicity Institution?